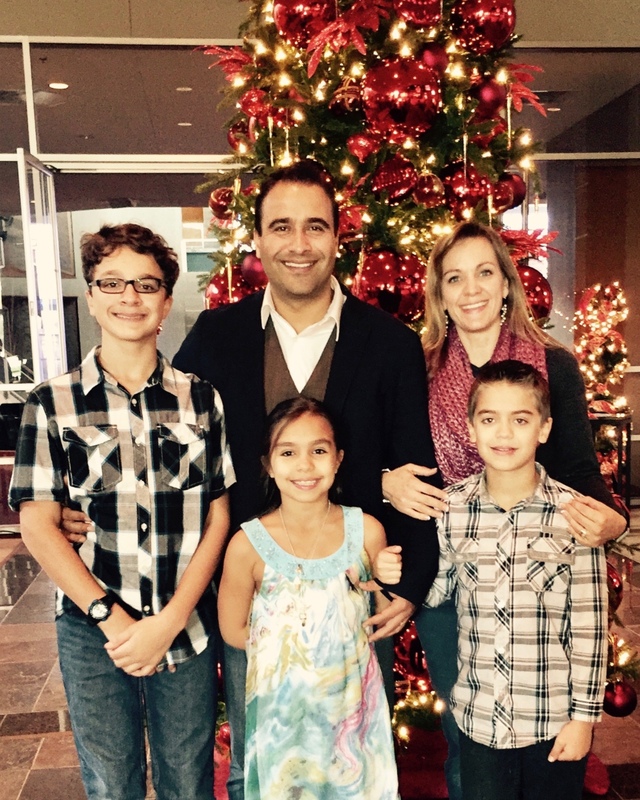 Julio and Carla Arriola, along with their three children, Daniel, David and Elizabeth, are passionate about living life to the fullest by following God’s will for their lives. They are excited about reaching people from the metropolitan area of Guadalajara, Mexico with the life-giving message of Jesus so they may become fully devoted followers of Christ. Since 2003, Julio and his family have been doing ministry in Texas and Northwest Arkansas, where the hand of God has been evident throughout his ministry serving as Youth Pastor, Evangelistic Director, Worship Pastor, and Director of Music for the SBC. Julio and Carla believe God has led them to plant life-giving churches that organically and supernaturally multiply into many more churches in order to reach at least 10% of the population of almost 6 million people of this amazing city. Currently, only around 2% have been reached with the Gospel. Guadalajara is the second largest city in Mexico, and is called the Silicon Valley of Mexico. IBM, INTEL, HP, DELL FLEXTRONIX, and ORACLE, just to name a few of the Multinational companies that have plants in Guadalajara, have generated a vast number of opportunities for the 85,000+ graduates from the 12 major Universities of the city. So the opportunity to reach thousands with the Gospel of Christ is huge. The spiritual need is great and hunger for the Truth is on the rise. The fields are ready and you can be part of the harvest. God wants to use YOU as well, partner with us by praying and giving or by joining our team in Guadalajara!